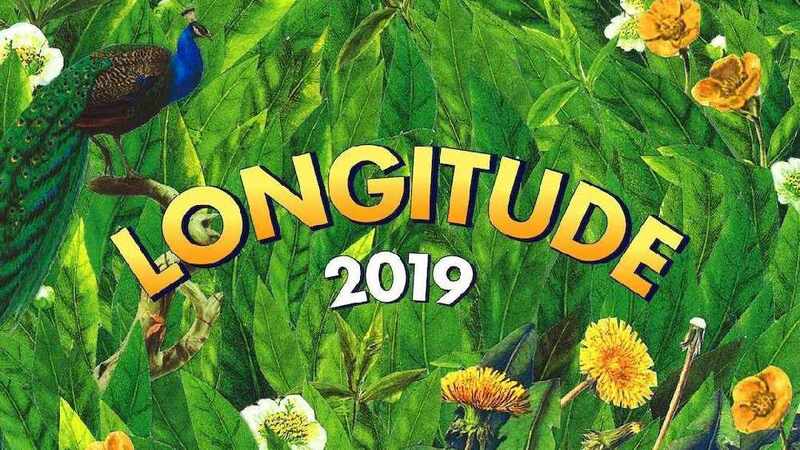 The countdown to this year’s festival on July 5th-7th is on with news that Cardi B is co-headlining the Sunday night of Longitude 2019 and twelve new acts have been added to the lineup. 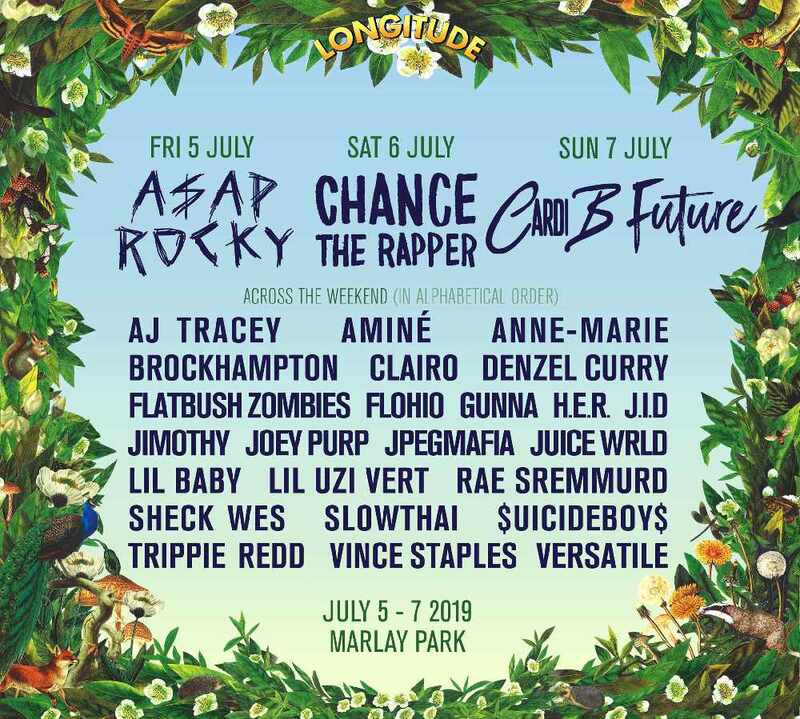 A$AP Rocky will headline the Friday night, Chance The Rapper on the Saturday and Cardi B and Future will co-headline the closing night on Sunday July 7th. Tickets for the festival will go on sale this Friday February 1st at 9am. 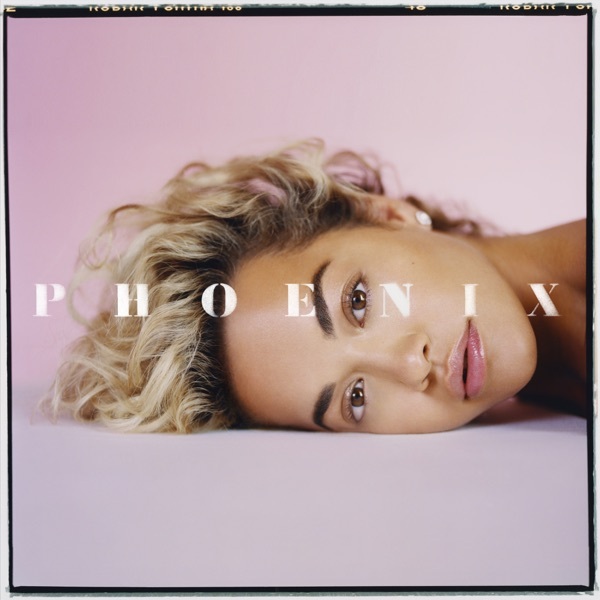 Weekend tickets are priced at €199.50, two day tickets will be €139.50 and day tickets are priced at €79.50.